The close harmony vocals placed in front of staunch reverb alongside lyrics that allude to the dark tones of the record that actually catch you off guard on your initial listen as they speak of such somber subject matter; in a way it’s the ultimate double-take as the sugary sweet vocals speak to you of death, tragedy, abuse, obsession, suicide, and revolt. 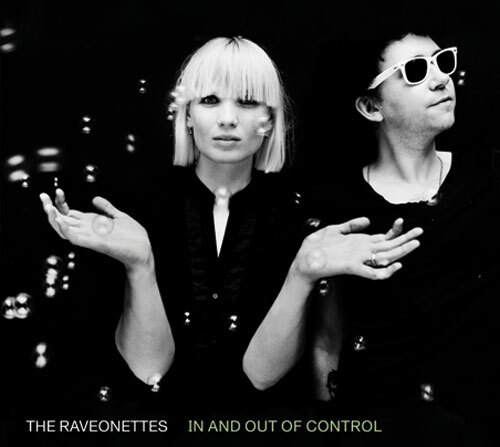 This is the Raveonettes trademark and it is clear their songwriting has only risen to a new level on this record. Purchasing In and Out of Control from Amazon helps support Album of the Year. Or consider a donation?